Running every Wednesday morning between 8.30am and 11 am – Ranby Rascals is a friendly and welcoming playgroup based right here in our Performing Arts Centre at Ranby House. Welcoming mums, dads, grandparents and carers - the team offers a wide range of toys and activities, rotated on a weekly basis to cover all six areas of learning - working to the Early Years Framework. Each term, Rascals can look forward to a visit from Jo Jingles for a music and movement session, as well as guests from Usborne books and a variety of different activities. 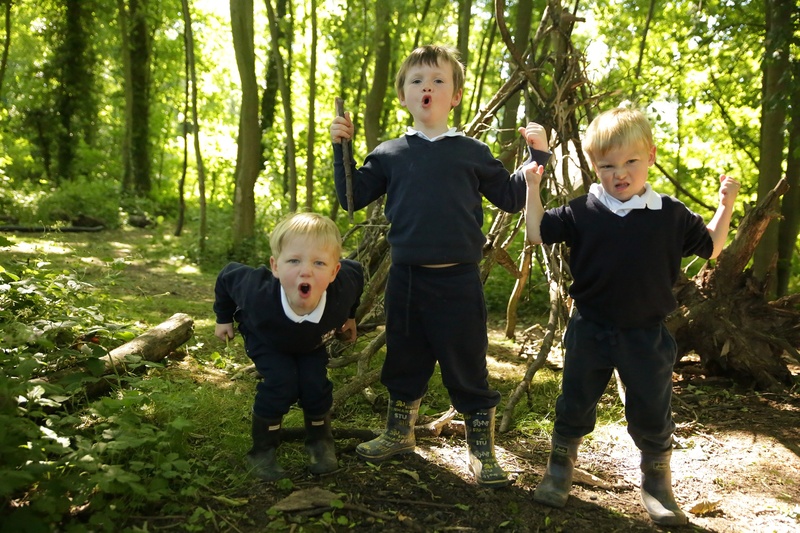 And during the warmer weather, children have use of the fields, woods and adventure playground on site, as well as access to the ‘mud kitchen’, based a short welly stomp away in the school’s woodland learning area. 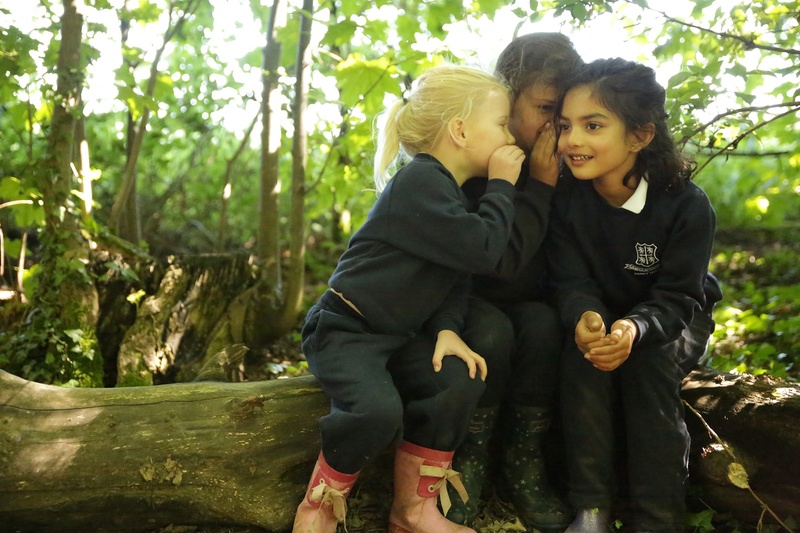 A great meeting point for children and their parents who are looking to join the school – around half our Rascals become Ranbians each year, moving aged three into the Pre-Prep area opposite the playgroup. To find out more about Ranby Rascals, contact the Enquiries Team at Ranby House.